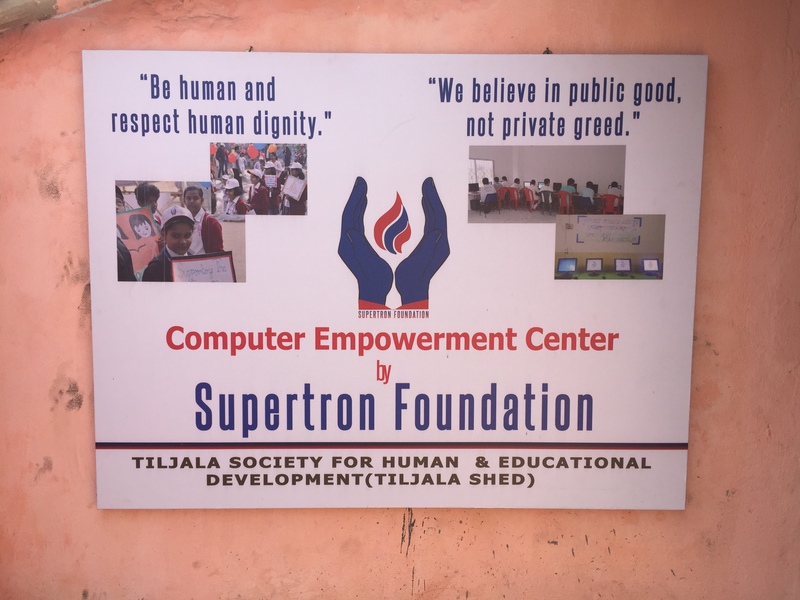 Our Topsia Community Centre now has a computer training facility, thanks to the generosity of Supertron. 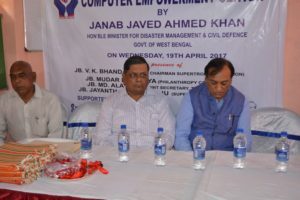 It was formally inaugurated by the Honorable Minister Mr Janab Javed Ahmed Khan on 19th April 2017. The centre opens up wonderful new opportunities for the 710 families who live in the Topsia canalside squatter camp. Supertron has not only donated and installed the computers, but also redecorated the centre, replaced the floor and even leveled and relaid the road through the camp. They have provided the trainer who will run courses daily. Our heartfelt thanks to Mr V K Bhandari and and everyone at Supertron for their dedication, imagination and generosity.